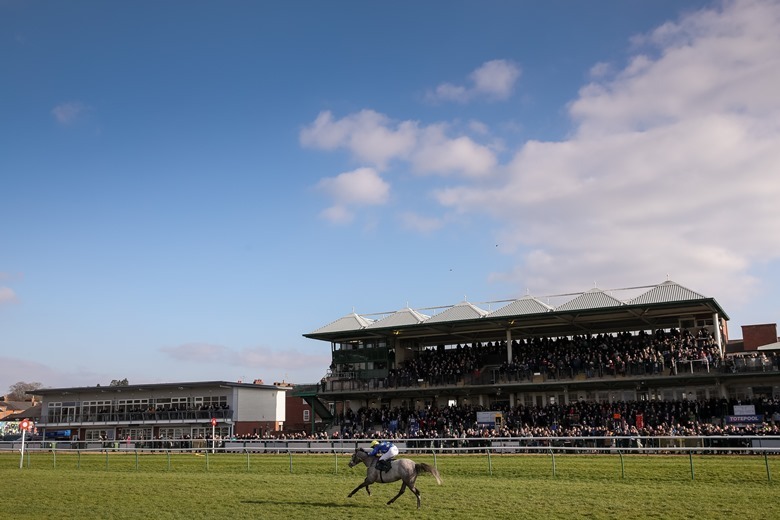 Warwick Racecourse is the sixth oldest racecourse in the world, with racing at the track dating back to 1707. It was also the first racecourse to stage a hurdle race as part of a race card in 1831, effectively establishing jump racing as a sport. In 2014 it became an all-jumps track with a five-year plan to become one of the UK’s leading small Jumps courses. 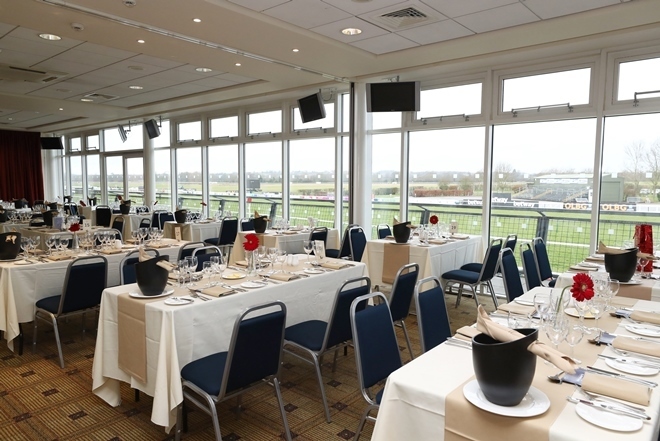 Since then it has received recognition for its facilities, course and racegoer experience. Dan Skelton, one of the country’s brightest young Jumps trainers, is its ambassador. 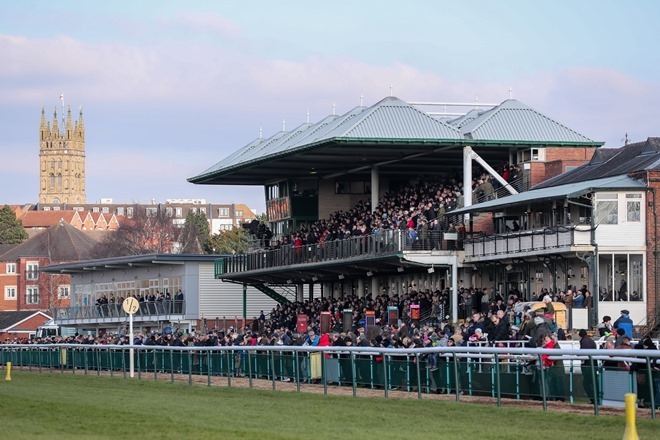 The course has experienced huge growth in attendances, with an average increase of nearly 20% every season since 2015 and total numbers topping 40,000 for the last two years. 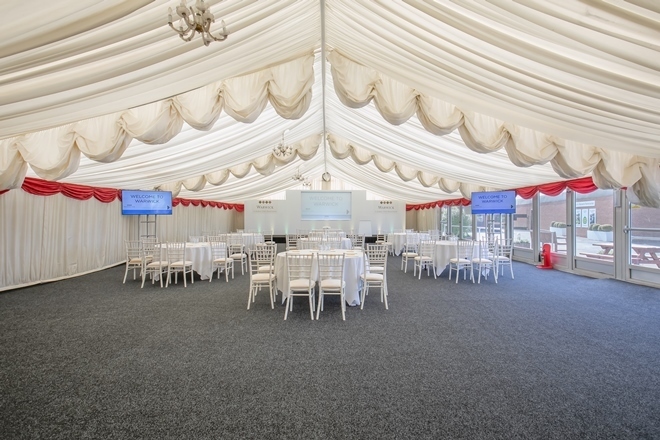 In May 2018 Warwick attracted nearly 7,000 people to their May Bank Holiday meeting, the largest raceday crowd since the 1980s. Fixture highlights include the Grade 2 Leamington Novices’ Hurdle, Grade 2 Kingmaker Novices’ Chase and Grade 3 Handicap Classic Chase. Prizemoney is at record levels with over £1.2 million distributed during the 2017/18 season. 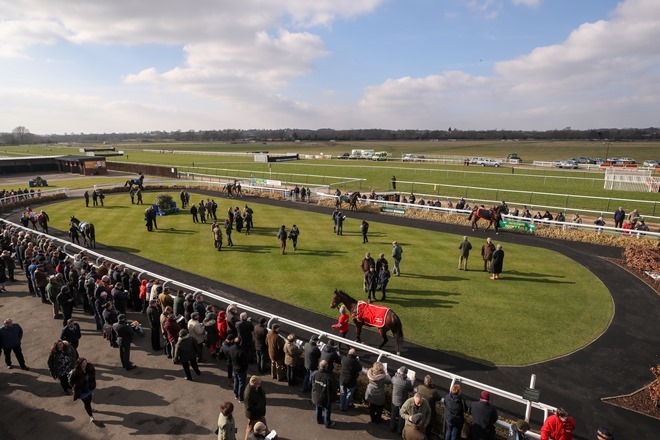 High-quality racing takes place on weekdays and weekends, and afternoons and evenings, from September to May, with a range of meetings to appeal to racing regulars and newcomers alike. Warwick will stage 19 fixtures in 2019.